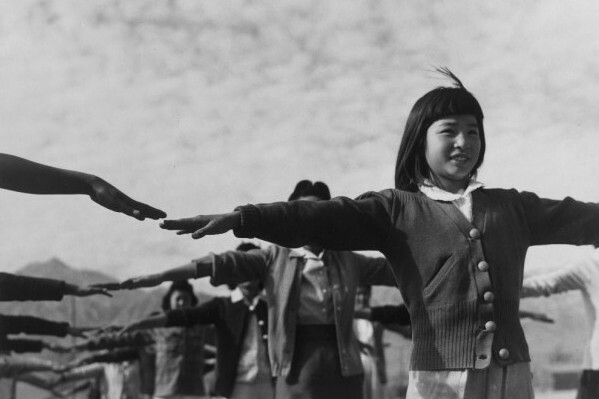 Ansel Adams Photographs of Japanese-American Internment at Manzanar. Collection at the U.S. Library of Congress. Public Domain.